Kids are fascinated when they see common substances do uncommon things. 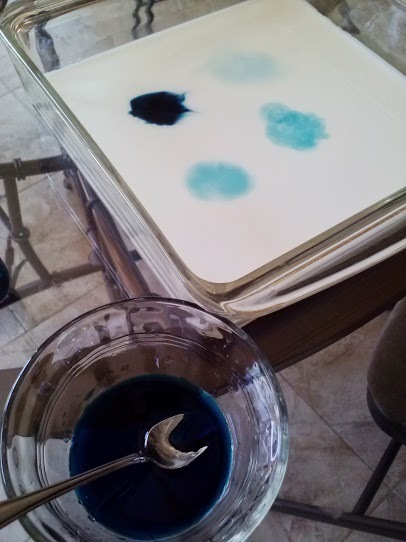 One of my kids’ favorite projects is experimenting with milk and food coloring–two very common kitchen substances. 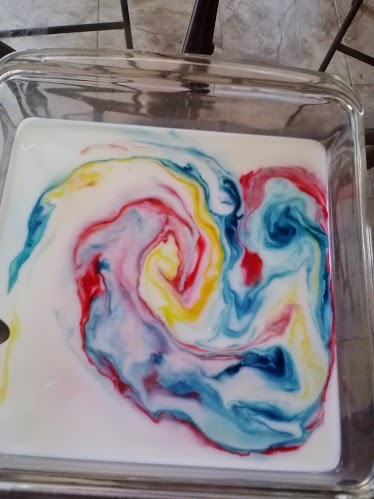 They are intrigued by the shades of colors that result when different dilutions of food coloring are dropped into a shallow pan of milk. This is a good way to teach dilution and concentration without the kids even knowing it. For more on Milk Fireworks, visit me at The Happy Housewife. I’ve been wanting to do this with my kids for a while but I’m curious if you have a link to how to teach about dilution and concentration so they actually learn the science behind it. I’m always looking for experiments that also include the educational take-away to talk with the kids about. 🙂 Thanks!